Follow Route 202 South until you get to the traffic light at Old York Road (a Bank of America will be on your right and the Branchburg Police Station will be on the left). You will need to get into the left turning lane before the light. Turn left onto Old York. Old York school will be on your left just after the police station. Take Rte. 287 North. Proceed on Rte. 287 N. to Rte. 22 West. Proceed on Rte. 22 West for approximately 5 miles to the Readington Road exit. This is a jug handle type exit. You will exit to your right in order to cross back over Rte. 22. You will be heading south on Readington Road. Proceed on Readington Road until you come to a T (approximately 3 miles). You will make a left turn onto Old York (also called Dearhook Road). Follow to first traffic light (this will be the intersection of Route 202). Proceed straight across the intersection. 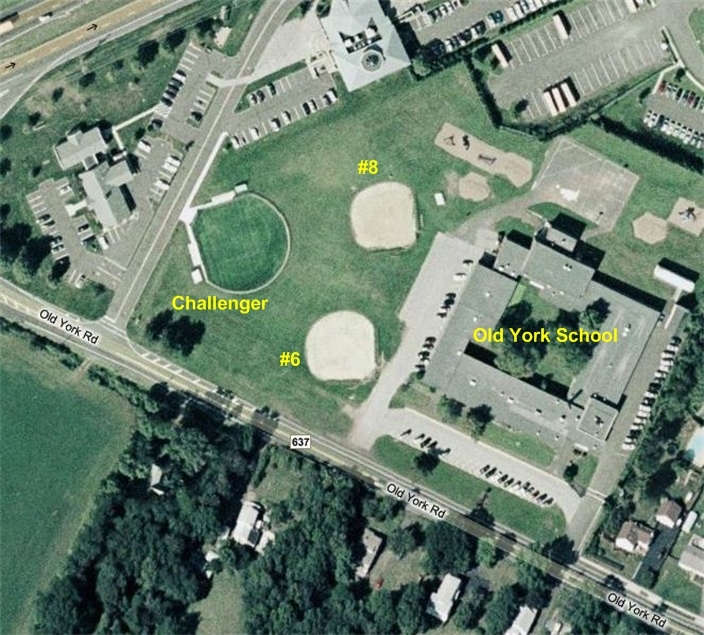 Old York school will be on the left just after the Branchburg Police Station. Take Rte. 78 to Exit 26. At the end of the exit take a left onto Lamington Road (Also called Rattlesnake Bridge Road). Go to the end of Lamington Road (T intersection) and take a left. Take your first right onto Orr Road which turns into Readington Road. Go straight across at the light (Readington Road and Rte. 22). Proceed on Rte. 22 West to the Readington Road exit. This is a jug handle type exit. You will exit to your right in order to cross back over Rte. 22. You will be heading south on Readington Road. > Rte 22 West to Readington Rd. Use jug handle to cross Rte 22. > Follow Readington Road for 2-4 miles and turn left onto Baird Rd. > Follow Baird Road for 1/2 mile. > Follow for 1 mile and turn right onto Readington Rd. > Follow Readington Road for 1/2mile and turn right onto Baird Rd. 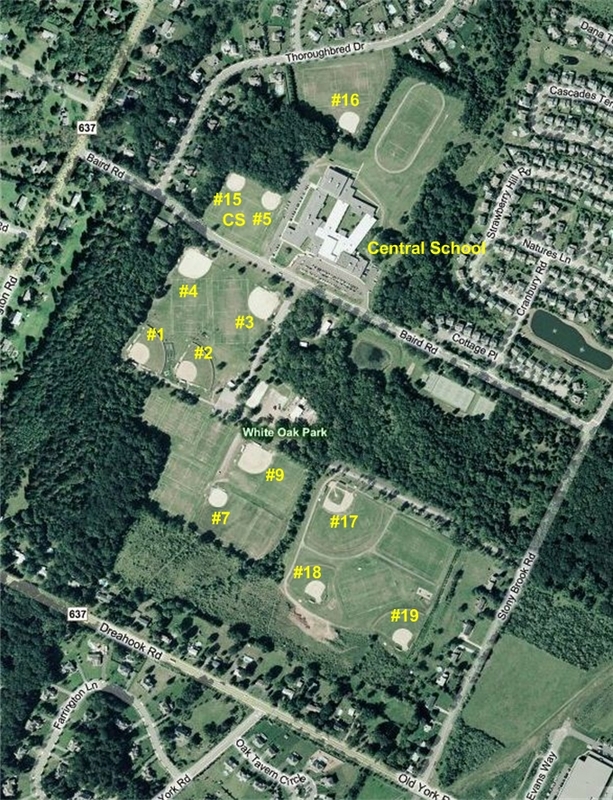 > Central School car park on the left or White Oak Park is on the Right. > Follow Readington Road for 1/2 mile and turn right onto Baird Rd.